Join the Kickstarter for Warfighter Shadow War today!!! 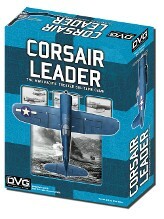 Corsair Leader Successfully Funded on Kickstarter, now for Preorder on Backerkit! 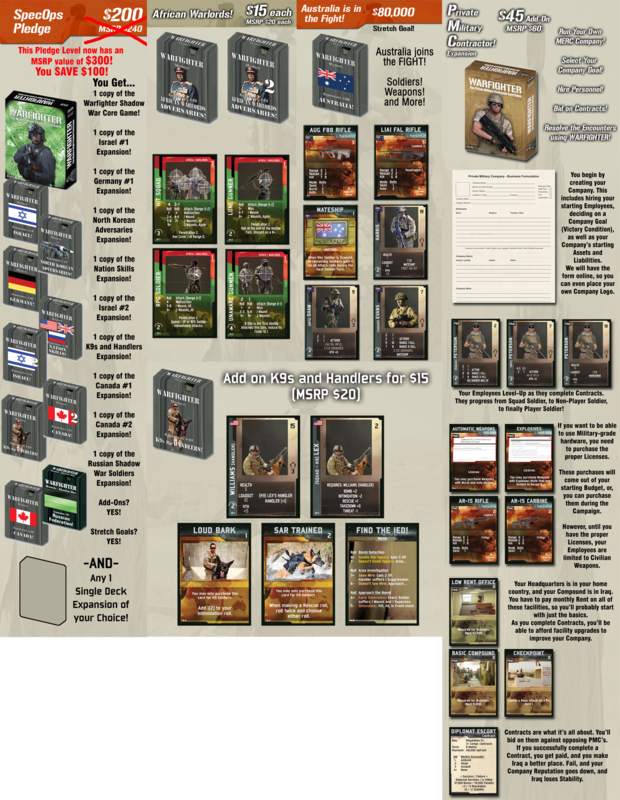 Warfighter Pacific Successfully Funded on Kickstarter, now for Preorder on Backerkit!